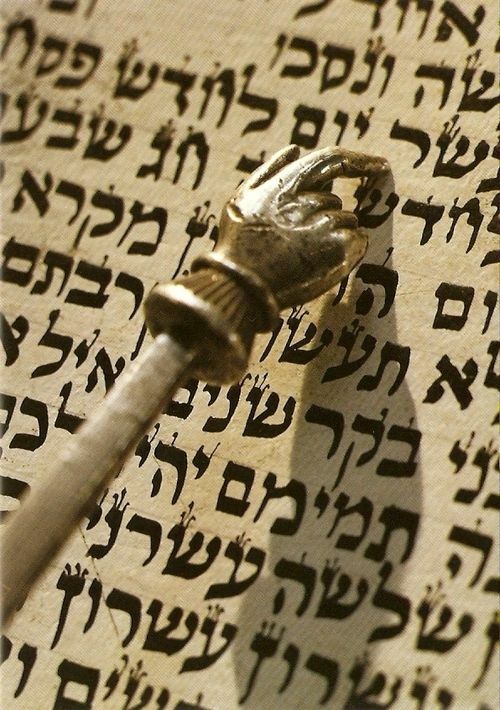 In this parashat Chayei Sarah, we read of the death and burial of Sarah, the betrothal and marriage of Isaac and Rebecca, and the death of Abraham. It concludes with a list of the descendants of Ishmael. A central figure in Chayei Sarah is Abraham’s Damascan servant, Eliezer, who is sent to Haran to find a wife for Abraham’s beloved son, Isaac. So central is the personality of Eliezer and his activities to the portion, that his story is repeated two and a half times, and a full 67 verses are devoted to describing his mission of finding a wife for Isaac. Throughout the entire narration of the mission, Eliezer is referred to by other appellations, but never “Eliezer.” In Genesis 24:2, he is called by Abrahamֹ , the oldest servant of his house, who ruled over all that he [Abraham] had. In Genesis 24:5,9,10 and 17, Eliezer is referred to as –“Ha’eh’vehd,” the servant. The commentators are perplexed by the absence of Eliezer’s name in the entire narrative of the mission of finding a bride for Isaac. Some suggest that Eliezer realized that it was beyond the capacity of a Damascan slave to find an appropriate mate for the exalted soul of Isaac, who is known after the Akeida as –the “pure sacrifice.” Eliezer knew that only his total dependence upon G-d and the merits of Abraham would help him succeed in his mission. He therefore introduced himself to Rebecca’s family by saying, Genesis 24:34, “I am a servant of Abraham,” and consistently refers to himself as a lowly servant. According to many, it is the exemplar of Eliezer’s total reliance on God and Divine Providence, as well as his commitment and loyalty to Abraham that earns Eliezer a full chapter in the Bible in which his every word is analyzed and studied for the secrets of wisdom and faith they contain.